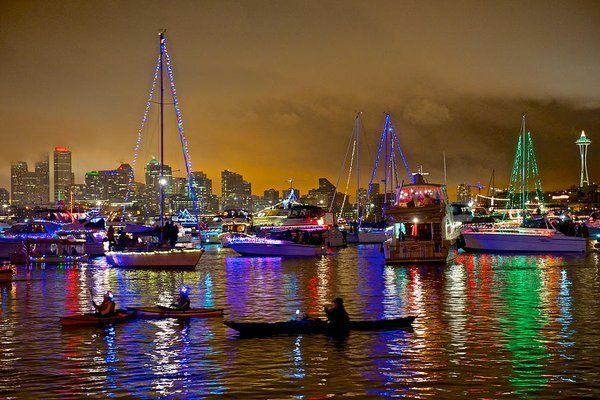 Join aboard the official Christmas Ship™, the Spirit of Seattle, as she sails to various Puget Sound waterfront communities. Guests are accompanied by Santa Clause and a live on board choir. 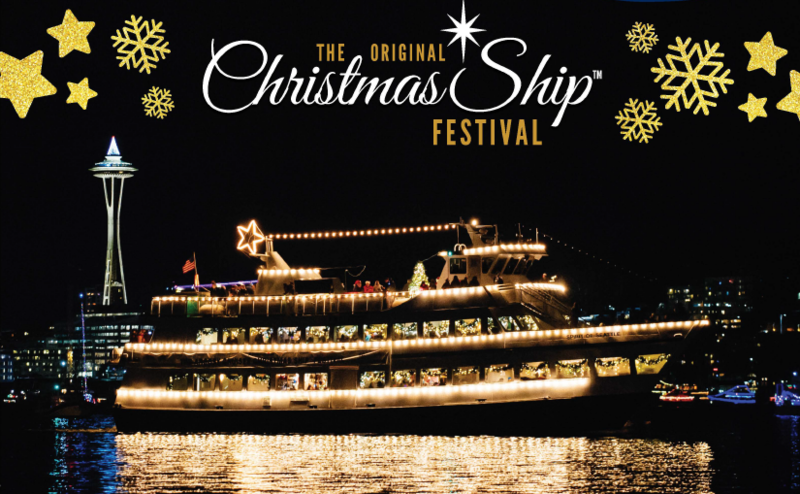 On a fully decorated Follow Boat you’ll enjoy views of the Christmas Ship™ and follow her to each performance site to hear the choir performances broadcast from the Lead Boat. 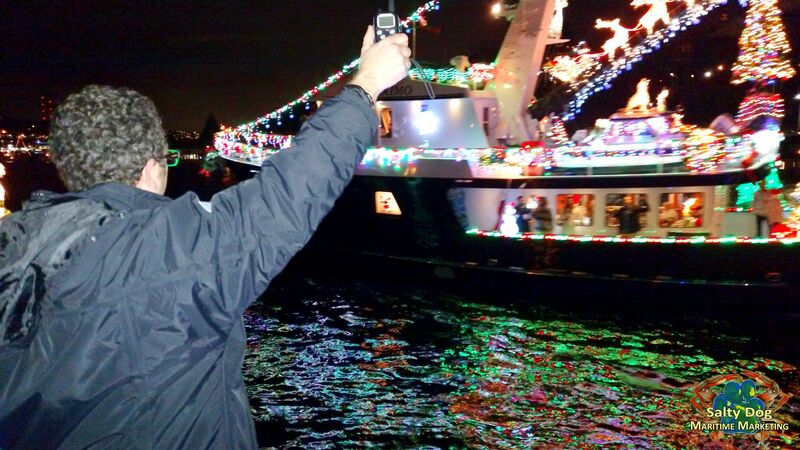 Parade Of Boats, Seattle Argosy Cruises Christmas Ship Festival, Argosy Cruises Seattle, Largest Holiday Flotilla Lake Union And WA Ship Canal, Happy Holidays PNW Boaters! 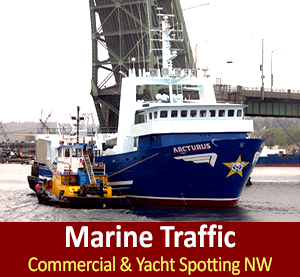 Argosy Cruises, Christmas Ship Festival, is proud to donate a portion of all Christmas Ship Festival proceeds to The Seattle Times Fund for the Needy Fund for the Needy, an annual program that raises money for several local charitable organizations in the Puget Sound area, allowing them to continue to provide valuable programs and services. 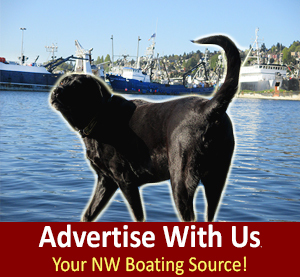 Please practice safe PNW boating this holiday season! 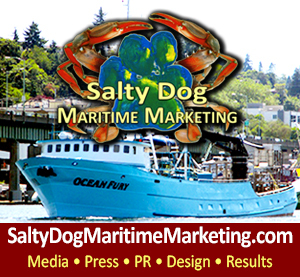 Previous postWild Salmon Smoked Chowder, Pacific Northwest Fall Comfort Food: NW Salty Dog Boating News Boaters, Try This Fall Fresh Recipe Next postFLIBS, Fort Lauderdale International Boat Show - RoundUp! 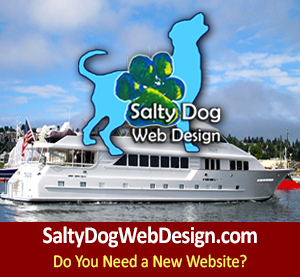 It's a Boat Show Maritime Reunion with Owners, Captains & Colleagues!